You just can’t deny the fact that music has something magical. Something that has the power to heal any pain, to make any moment a memorable moment, the power to change the thoughts of mind. 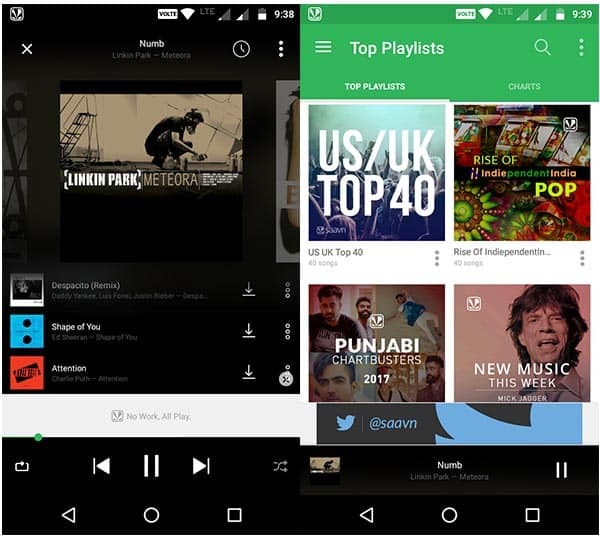 To satisfy those musical cravings, there are hundreds of music streaming apps that stream music 24×7. While some apps stream music online while stream music even without Wifi (if you already downloaded). Apps these days are really helpful and quite handy. We have app for every day to day task. Open the app, tap and you are good to go. 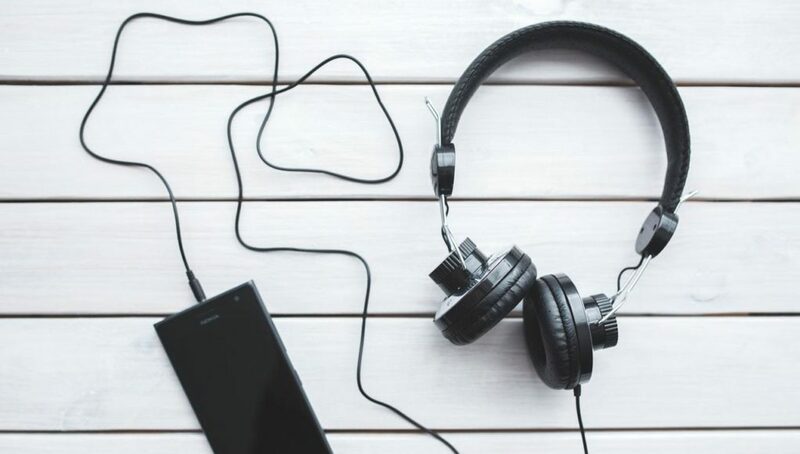 So that’s why, today, I am going to tell you the Best Music streaming apps that everyone should have on their smartphones. The list also includes some free music apps for Android & iPhone. So make sure to check all of them. This is my favorite music streaming app. Spotify is available for both iOS and Android. The free version of the app doesn’t give you that much functionality as compared with the paid version but still, you can listen to music on shuffle. You can follow your favorite artist and can listen what they are listening. You would get all the Top Charts around the globe. Moreover, you would also get the playlist for according to your mood. If you are at the gym and need some electronic music, just play the Beast Mode and you can start pumping your muscles. Spotify is also chromecast compatible. 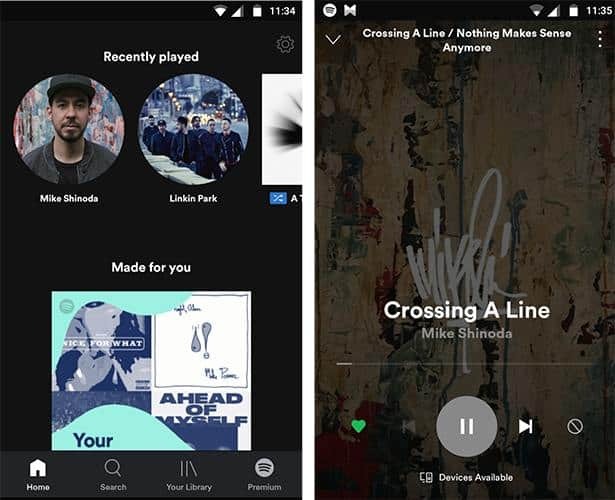 It’s material UI, the responsive layout makes Spotify one of the best music app for Android. Moreover, if you want to add Crossfade feature like DJ does in gigs, you can activate Crossfade in Spotify. You would get first 7 Days free and after that Spotify would ask for your credit card details. But indeed, Spotify is one of the best music streaming app. If Spotify is not available in your country, use IPVanish VPN to get access to Spotify. You can also use Spotify without 14 days restriction. SoundCloud is Another great app for music lovers. The concept of SoundCloud is little different. The songs over SoundCloud is not categorized as popular, Hit which other music apps normally have. SoundCloud is way open than other music apps. You would get a ton of Remix version of one song. Almost all the popular artist add new tracks on their profiles, the unreleased, remixes and lot more. Along with international artists, you will also find some great indie artist having their own genre of music. You can stream any music for free. 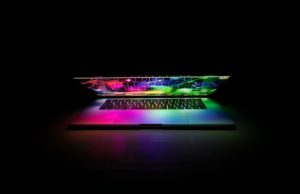 You can upload your own production also. The free version is good but for more music from big labels, you need a credit card. Well, if you are outside India, Wynk probably is new to you. But, for Indians, Wynk is quite a popular music streaming app. On Wynk, you can listen to Punjabi, Hindi, English songs and regional songs. 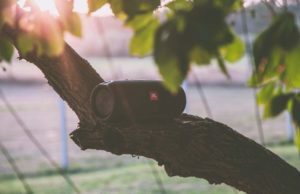 If you love to listen to regional songs, Wynk would be perfect for you. And what makes it even good is its subscription. If your cellular network is Airtel then Wynk is absolutely free for you. 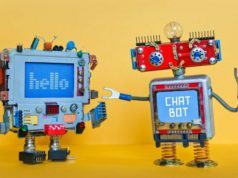 You can access all the paid features for free. Moreover, you can also stream music without wifi. 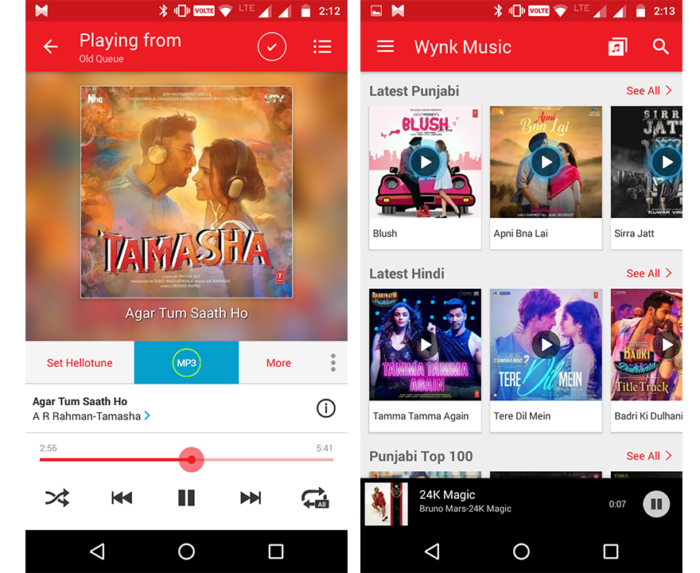 With that, for Airtel subscribers, Wynk is free music app that can stream music even without Wifi or data. All you need to do is log in with your Airtel number. 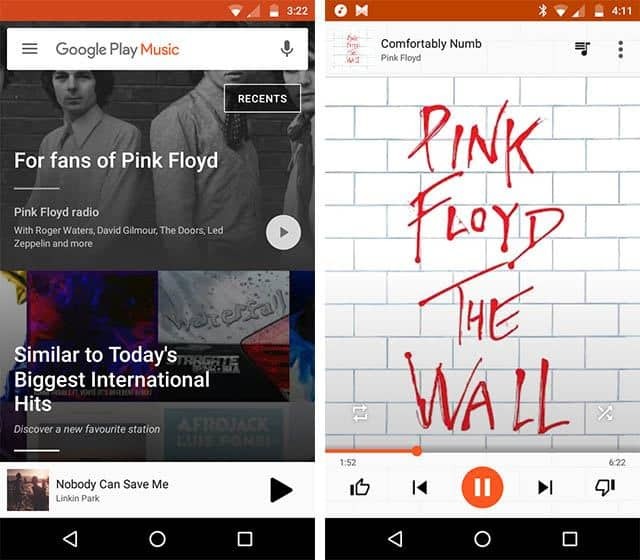 If you have a stock Android device, Google Play Music is probably your default music player. 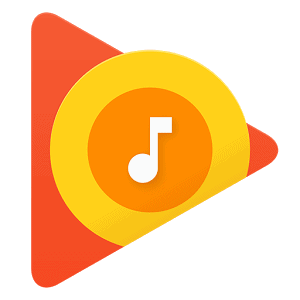 Google Play Music is a good combination of player and music store. Recently, India also got the Play Music store. 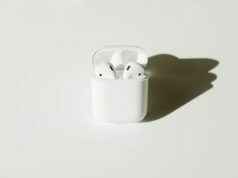 You can listen to your favorite tracks from your collection and also allows you to buy new music. Google Play Music has the wide variety of music that is different for every region. Google Play Music also provides you music according to time and location. 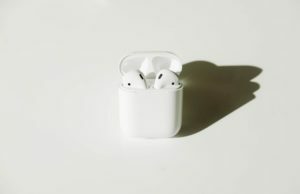 If you are in the gym, it would show you suggestions for Working Out Music and if you are listening to music late night, it shows suggestion for soft music for better sleep. You can also download songs for offline streaming of music. The clean interface and accessibility are the reason that makes it the best music streaming app for Android. Saavn is another popular music streaming app. Just after installing the app, you would get some great musical vibes as it asks for your choice of music. You can choose a regional music like Punjabi, Marathi, Telegu etc. Apart from Bollywood & Regional songs, Saavn also satisfies the cravings for Rock, Punk, EDM etc. 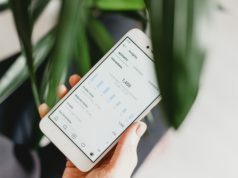 Saavn gives you the top charts of US, UK, Trending, Chartbusters that connects you with international artists. Saavn is a free music app to stream music but along with music, you have to listen to annoying advertisements. If you want to get rid of ads and wanted to listen to music without Wifi connection, go for Saavn pro. Monthly plan starts from ₹95 ($1.50) and if you choose 3 months plan, you need to pay just ₹285 ($3.85). But all over, Saavn indeed a great music app for Android & for iOS. iHeartRadio is popular radio app where you can listen to radio station according to your taste of music. 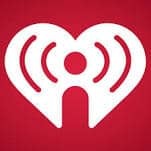 iHeartRadio also streams seasonal radio station including podcasts, comedy show etc. You can also listen to news and sports. iHeartRadio is a very versatile app and also supports Google Chromecast, Android Wear, and Android Auto. Deezer is yet another music app and has a massive library of music. Deezer senses the music taste and personalizes the whole library according to your music taste. The free version of Deezer gives allows you to stream your favorite artist and music but the paid version allows you offline streaming, Android Auto support, better sound quality. 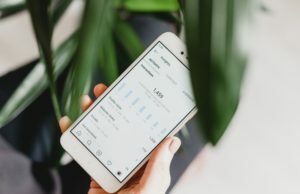 There are the apps which claim to be free but then for almost all the relevant features, you need a premium membership. But, Jango Radio is literally a free music app for iPhone as well as for Android. 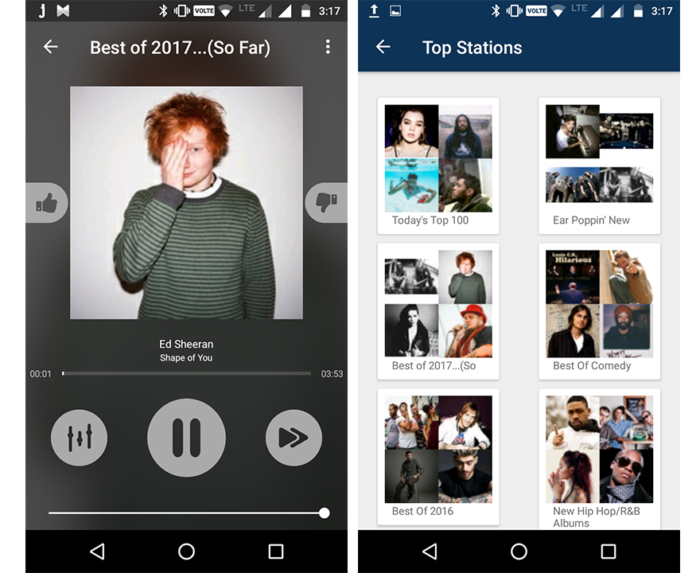 Jango Radio is music streaming app in which you can stream your favorite music station all day without any hidden cost. The UI is very clean also provides you limited options. But all over, Jango Radio is a good music streaming app without any hidden charges. If you are a Radio fan, TuneIn Radio is going to be your favorite Radio app. This is a lot more than music streaming app. You can stream 100,000 LIVE radio station. 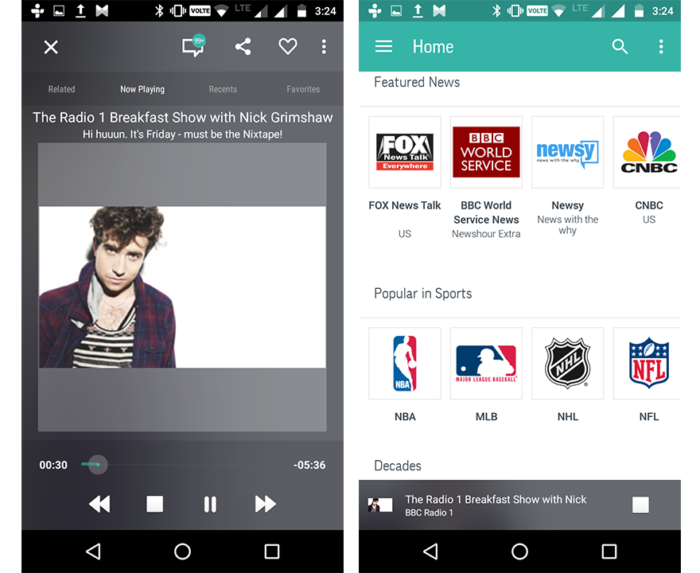 From BBC Radio 1 to Fox news, TuneIn Radio has everything in it. TuneIn Radio is also famous for the talk shows, Comedy Shows, Sports, News, current events. 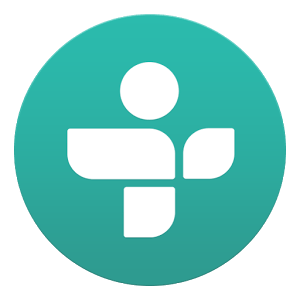 TuneIn Radio is indeed a fully loaded Radio app providing you ton of streaming every day. You would get 7 Days Free trial and after that, there are monthly and yearly plans. 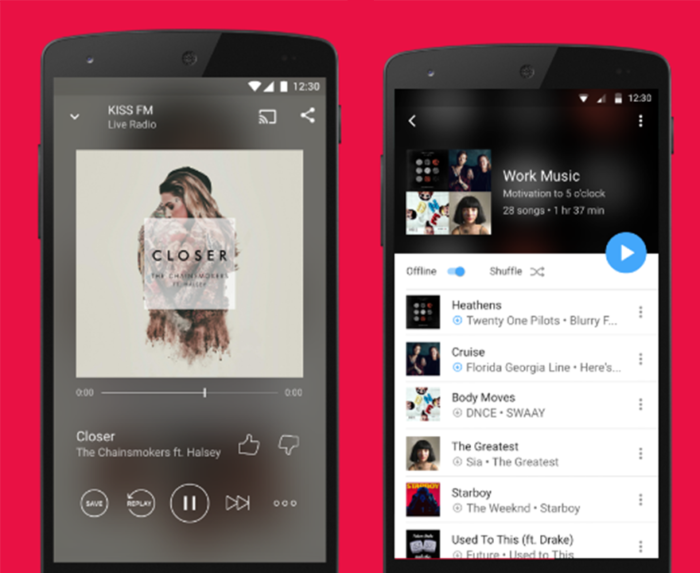 So, these are some of the Best Music streaming apps for iPhone and for Android. 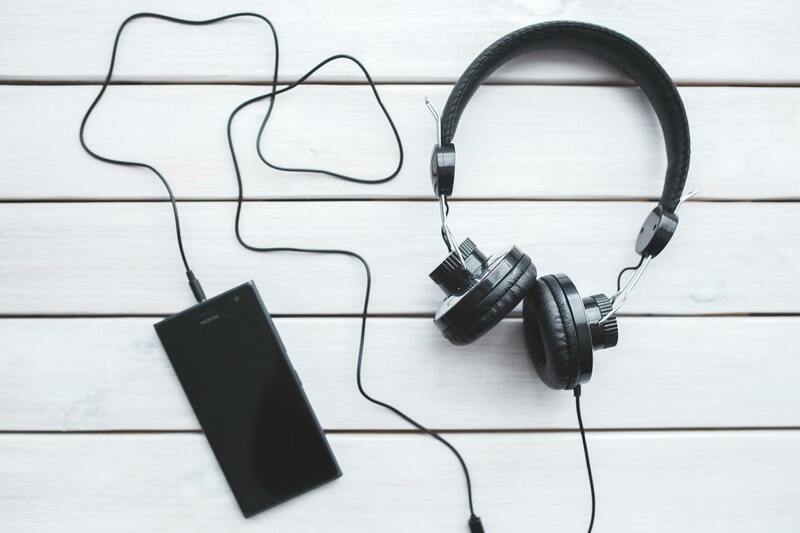 You can stream unlimited music using these music apps for free (for a limited period). 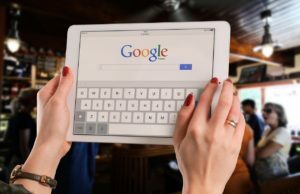 The list also includes free music apps that will entertain you but with limited features, For the best experience of the apps, you can buy the subscription anytime. There are some of the free music apps that streams music without wifi but you have to save the song online at least once. 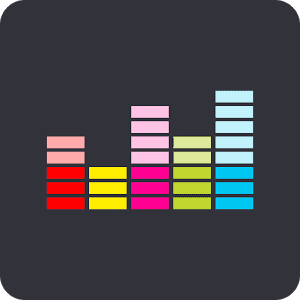 These Music streaming Apps will definitely help you in making any moment, a special moment. 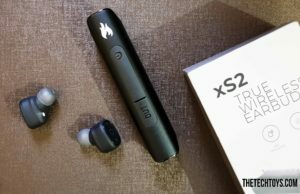 What is your best music streaming app? Do let me know in the comment section. Also, let me know any other music app which deserves a place on this list. Share this with your friends & family who just can’t live without music. All these apps are so good for android and the Ios especially saavan and the google play. Till now I knew these two only. but now after seeing this site i am having my mobile full of music apps. Great list. Thanks for the sharing. 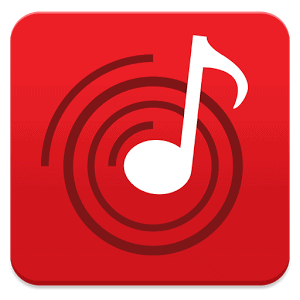 If you want to listen to Gujarati movie songs, folk songs, Classical songs, garba songs then Jalso App is best option. Gujarati songs always make it to the list of peppy dance and party numbers.